Seliece is a board-certified Adult Health Clinical Nurse Specialist. She has been in rotations at Texas Diabetes & Endocrinology since 2012 as she completed her Master’s of Science in Nursing from the University of Texas at Austin. Prior to joining the team, she worked as a Registered Nurse in long-term care, rehab and urgent care. Her passion is seeing people effectively self-care for chronic disease. She has enjoyed her experience focused on metabolic/endocrine illnesses such as Diabetes, Hypertension, Hyperlipidemia, Thyroid disorders and vitamin deficiencies. 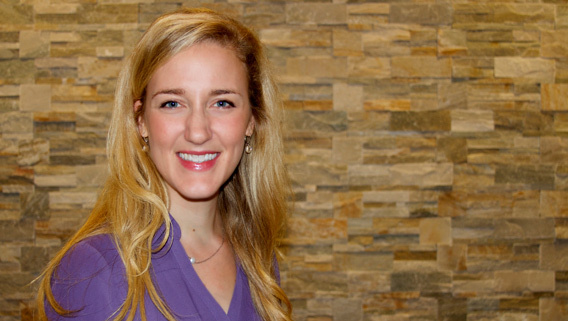 She also has experience volunteering with various medical programs to reach underserved communities, including Austin’s Hope Clinic as well as overseas efforts in Kenya, the Sudan and Haiti. Prior to nursing, Seliece obtained a Bachelor of Business Administration from the McCombs School of Business and has found her niche in the technical-sided aspect of Endocrinology (e.g. insulin pumps). As a native of Texas, she holds some Longhorn pride, loves the Austin outdoors (where the hills feel like mountains compared to Houston), and will take advantage of any opportunity to travel.